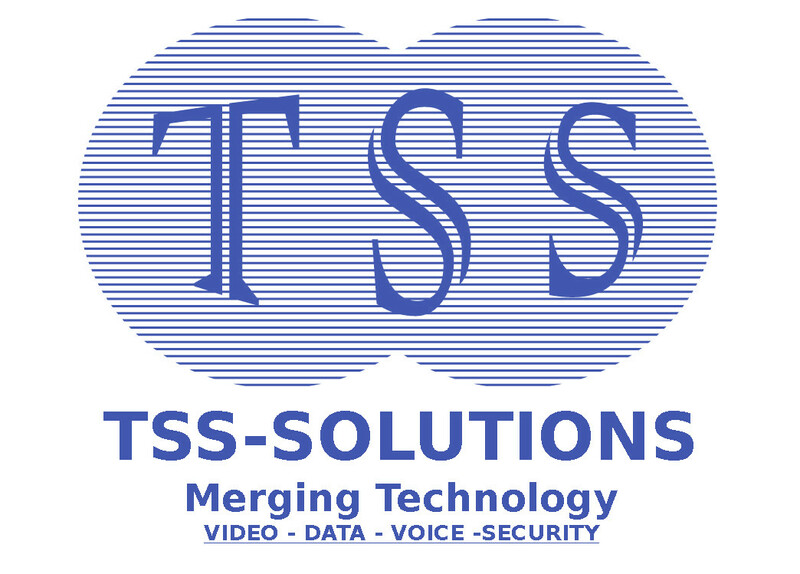 Unified Threat Management - TSS Solution Inc.
Standalone security products are no longer effective against today’s more sophisticated, blended attacks. For a complete, end-to-end security solution, your business needs a unified security architecture.Managed Security services focus on leveraging security features that create a Unified Threat Management (UTM) platform. A UTM appliance consolidates network security—including firewalls with anti-virus and anti-spyware protection, intrusion detection, web filtering and more—into a comprehensive and dynamic threat prevention solution. Managed Security services are delivered in a SaaS format, which means there is no hardware to acquire, no OEM support contracts to purchase, and services can be provisioned on demand in a matter of minutes—not weeks. Additionally, customers can choose between self-service or fully managed service-level agreements (SLAs). Gateway Managed Security Services are sold in conjunction with MPLS VPNs and provide MPLS customers with secure internet access by applying security policies to all traffic that traverses the internet, protecting your internal network from threats. Circuit-based Managed Security Services are available with internet access and help protect companies against threats by providing security policies at the network edge. By applying security policies at the network edge, a wide variety of malicious content is eradicated before it has any impact on the last mile connection. The result is both higher availability and network performance due to malicious traffic being removed. Our SaaS offerings incorporate comprehensive Unified Threat Management (UTM) security services, which include Advanced Firewall, Intrusion Detection, Anti-virus, Web Filtering, and Anti-spam. All UTM services can be fully implemented in the cloud, on premises, or in a hybrid configuration delivering unprecedented, defense-in-depth security. Take the guesswork out of your security with Managed Security Services Reporting. We provide a comprehensive, customizable suite of reports to help companies monitor and identify attacks, viruses, and spam. These robust reports also identify attack sources and patterns, so you can better manage and protect your network. Want to see the depth of information these reports provide?